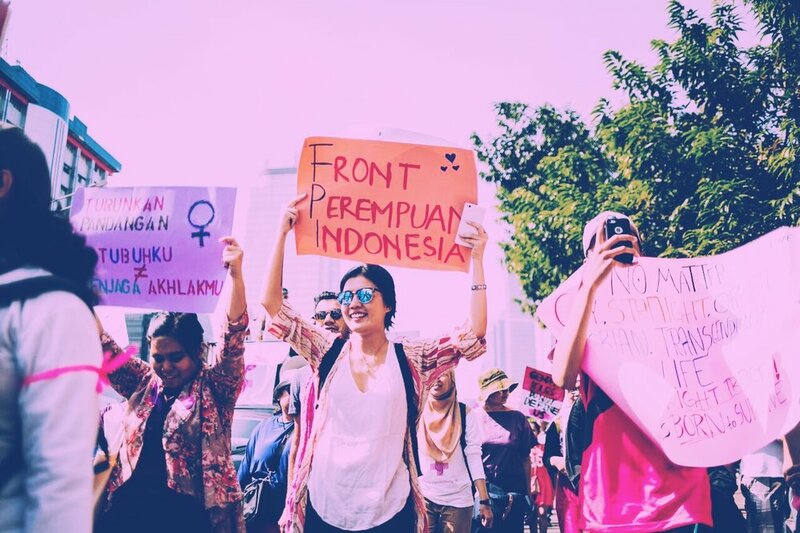 More than 30 distinguished speakers will gather at Feminist Fest 2017 in Jakarta, Indonesia. The two-day event will comprise several panels where experts discuss about issues affecting women and minorities such as domestic violence, sexual identity, ecofeminism and many more. The complete schedule of the event can be found at the official's website. Tickets are available here.